You’ve never seen a protein bar like this before. The EPIC Bar Beef Habanero & Cherry uses some favorite ingredients: grass fed beef, rich-American grown cherries and finally a little habanero to add a complex accent to the sweetness of the cherries. The bars are a unique twist on an old Plains Indian staple food known as pemmican. The bars are thick and easily chewable, with a tender, savory meat like taste with hints of spices and fruit. It is a rich flavor that really feeds your senses and will meet your energy demands. 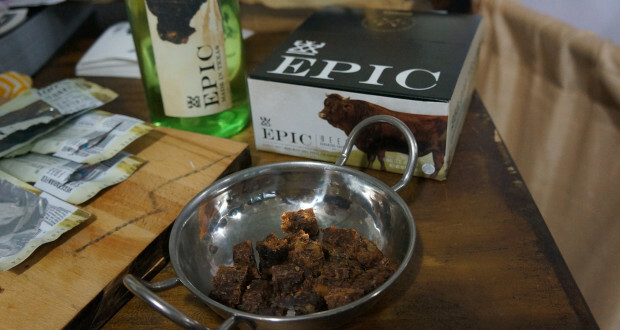 EPIC Bars are a protein bar consistent with our ancestors. 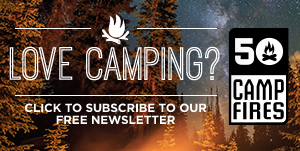 The bars harness the power of animal based protein and use only 100% grass fed animals. If you enjoy being outdoors, hiking, biking, camping or climbing this bar is an excellent source of protein and a great snack/meal. 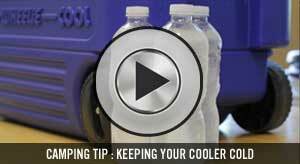 It is easy to take along anywhere you go and can be cut up, heated and used in meals. 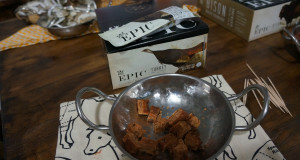 The EPIC bar is a 100% grass fed animal based protein bar designed as nature intended. 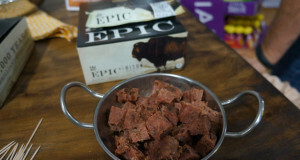 Paleo friendly, gluten free, and low in sugar, we believe that EPIC foods should inspire EPIC health.